One of the highlights of my 2015 was the opportunity to spend an afternoon in Colorado Springs with Jim Daly, John Fuller, and Jim's lovely wife Jean recording a broadcast about parenting with grace. Jim, John, and Jean were so down-to-earth, so humble, and so wise. 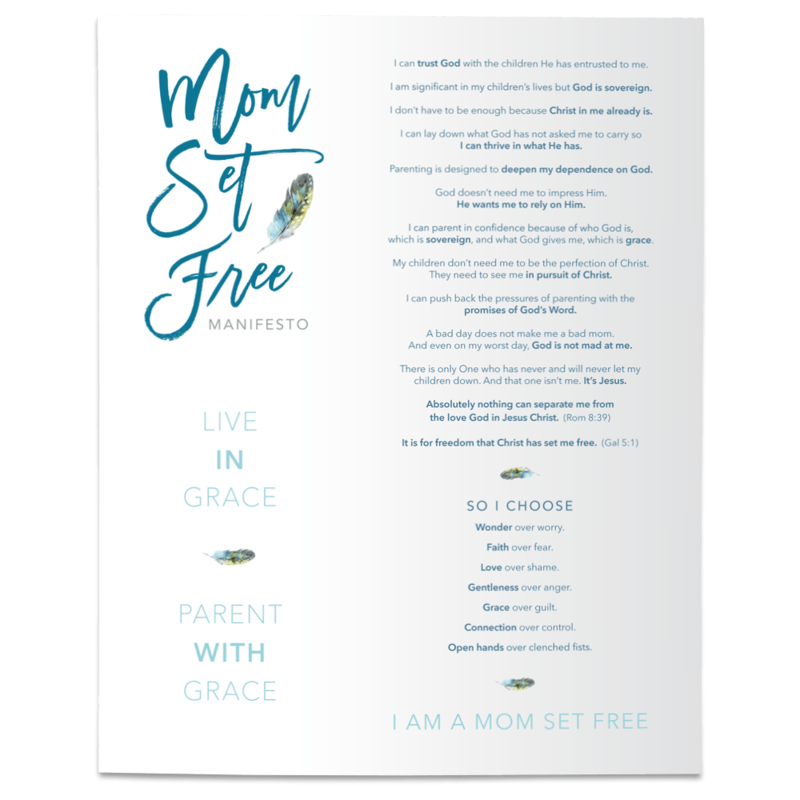 I left the broadcast deeply encouraged in my own parenting and truly reminded that all is truly grace. The interview has been divided into two programs. The first part airs today and you can listen to it here! Part two will air on March 24th. Join us today to discover how to teach your children about God's love by focusing on a grace-based – rather than a rules-based – approach to parenting. I think you'll be deeply encouraged by the conversation. God's grace and "good behavior"